Our friends at the University of California, Davis have been grinding away this spring. Check in with them and watch some highlights from their last team outing at Twin Rivers! Happy St. Patrick's Day from DELILAH and GOLIATH! 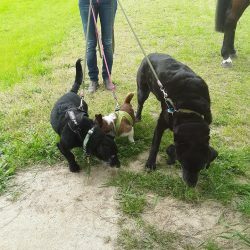 Grancy adopted them after GER pulled them before being shipped to Canada or Mexico for a not so happy ending. Careful over those skinnies. Photo by Jenni Autry. 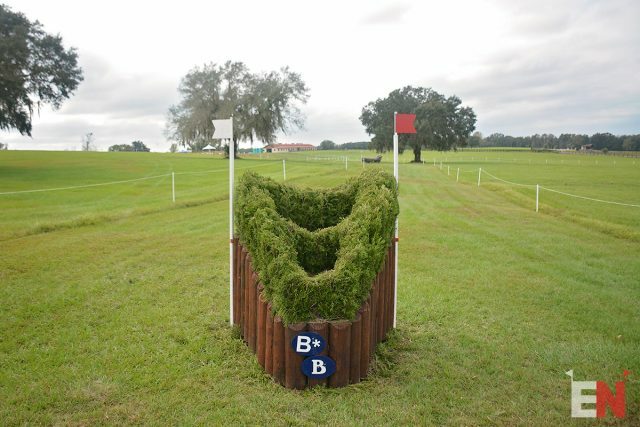 ICYMI: The FEI is cracking down on accuracy when jumping narrow fences this year. 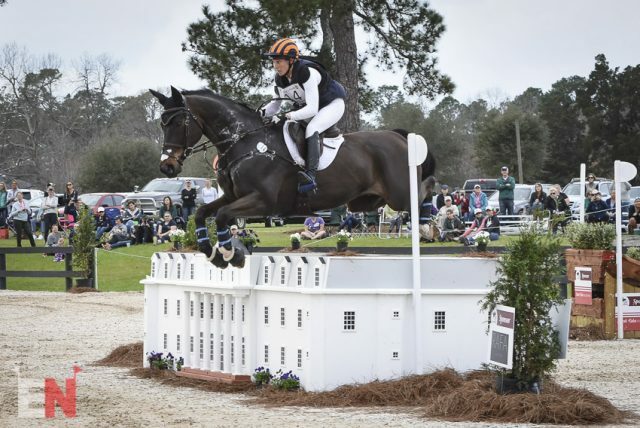 New under what’s being called the “Missed Flag Rule,” a the majority of your horse’s body must have cleared the height of the fence through the flags. Now that “scoot around” move won’t cut it. They offer more descriptions in this FAQ document. National Holiday: Happy St. Patrick’s Day! Sunday Video: Great riding by EN Lead Writer Jenni Autry, and even better commentary from David Frechette. 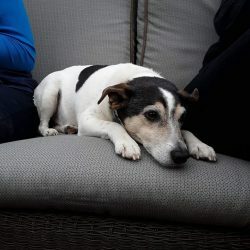 EN always brings you the very latest news from events around the country, but now it’s time to give the people what they really want: dogs. This one goes out to the dogs at Pine Top. The team behind the success at Pine Top! Photo via Pine Top Farm. The team at Pine Top uploaded the world’s cutest album today a they featured all the pooches who spent their Friday on display at the Georgia venue. 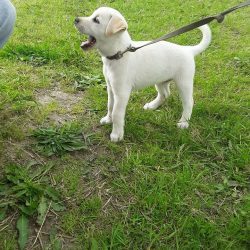 In true @dog_rates style, we’d like to award all these doggos 14/10 for being awesome. 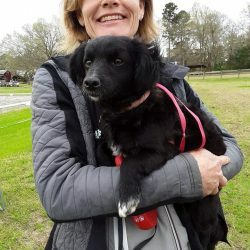 Owners — identify yourselves and claim your four-legged friends! 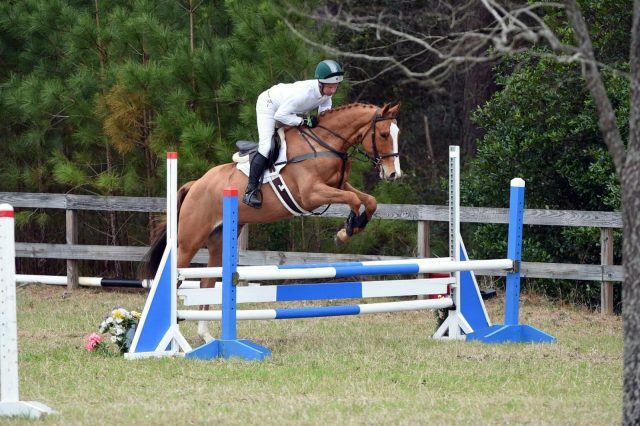 Oh, and there’s also a horse trial at Pine Top this weekend. Follow the live scores here. 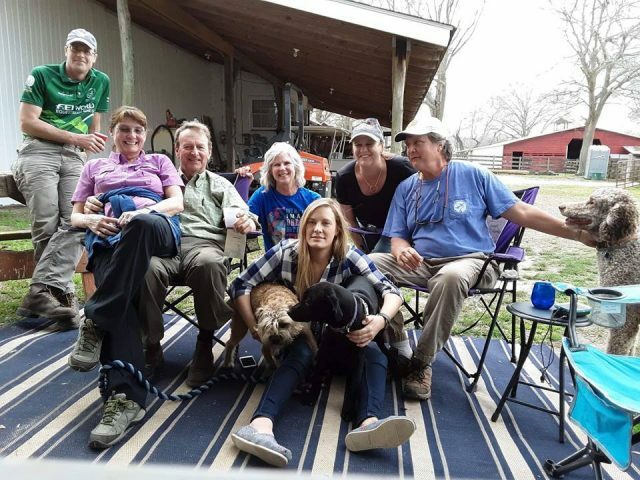 Photo via Pine Top Farm’s Facebook Page. There’s a reason the Irish Sport Horse is a popular choice in eventing. They’re intelligent, talented, tough mudders. 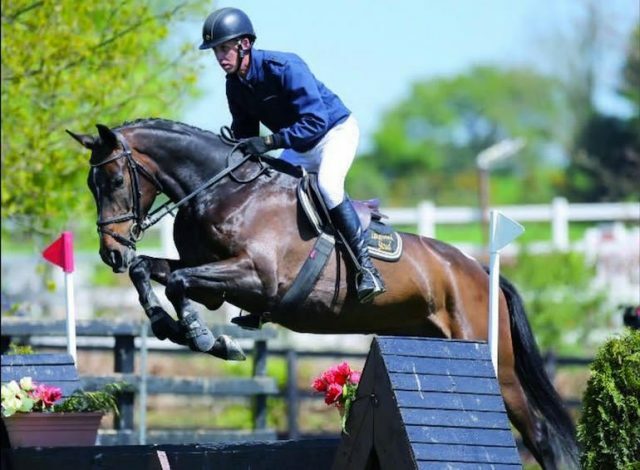 Get lucky this St. Patrick’s Day with these 5 Irish horses listed for sale on Sport Horse Nation. Excel Star Harry. Photo via Sport Horse Nation. 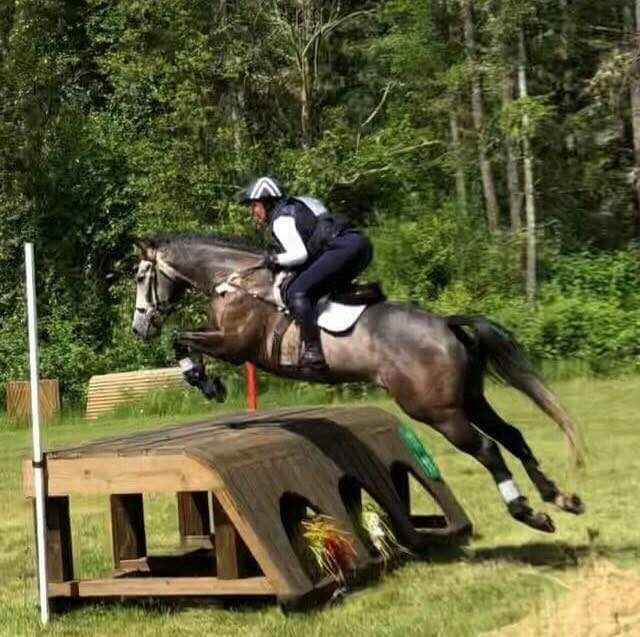 This talented young horse has just started competing and recently finished 2nd in his Beginner Novice division at Sporting Days Farm Horse Trials! He is showing the scope and ability to be a top horse. 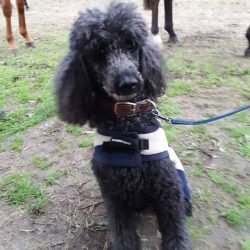 He has a lovely attitude and would be suitable for a junior, young rider or adult amateur to bring along. He was recently imported from Ireland and is the grandson of Guidam, which is one of the strongest stallion lines of jumping horses. And his grandsire, Coolcorran Cool Diamond, is the world’s leading Irish Sport Horse stallion (WBFSH). Located in South Carolina. Sibon Rose. Photo via Sport Horse Nation Spotlight. 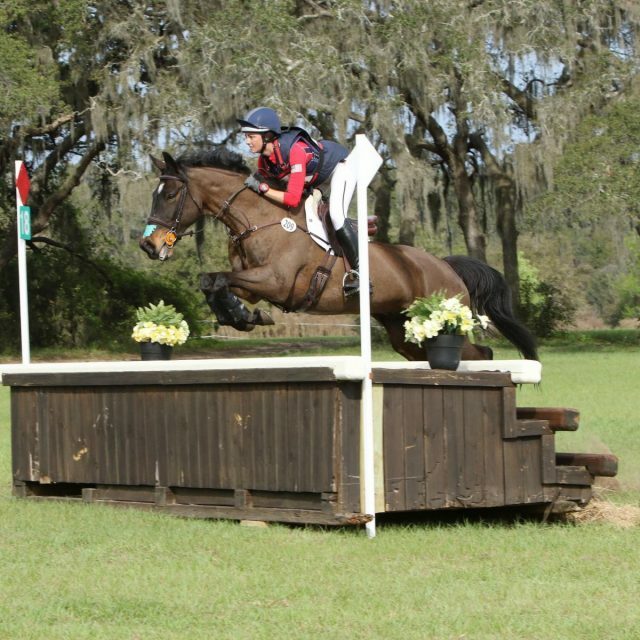 Recent Top 10 finish at Sporting Days Horse Trials in an Open Novice division! Fourfields Classek. Photo via Sport Horse Nation. Fourfields Classek is a 5-year-old 16.1hh ISH (Classe VDL x Ekstein x Cloughjordan Boy) gelding. International quality movement and jump. Competed young event horse class in England and show jumping. This horse has all the qualities to win at the top. Located in South Carolina. Ringwood Trendy Pop. Photo via Sport Horse Nation. Flashy, Talented Gelding Ready to Move Up the Levels! Trendy is a super kind, quiet, and willing horse who would make a great addition to anyone’s barn! 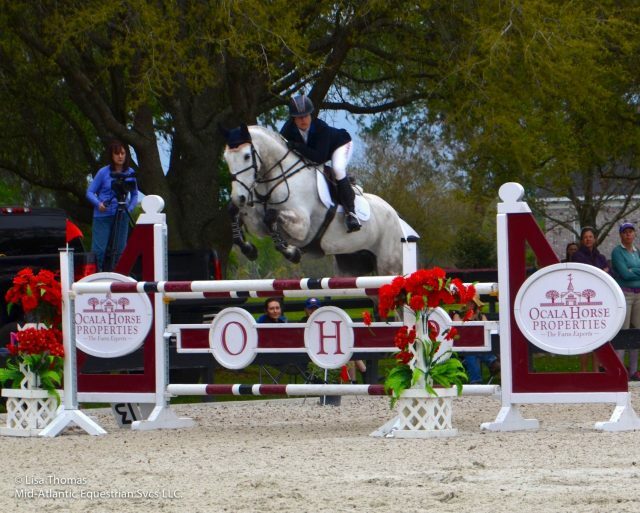 This flashy, imported ISH is by Future Trend, a Grand Prix show jumping stallion. 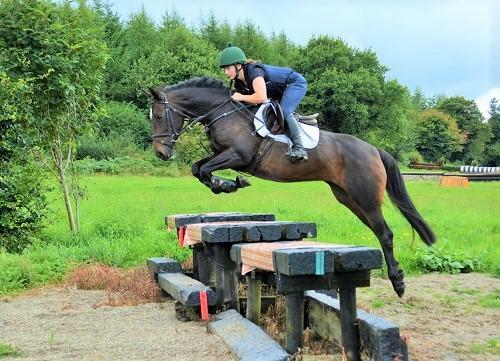 He competed in Training level eventing and show jumping in Ireland. Trendy has a swinging walk, expressive trot, and an uphill and ground-covering canter. He is a scopey jumper and will move up the levels easily; he is brave and honest to the fences as well as very forgiving of rider mistakes. 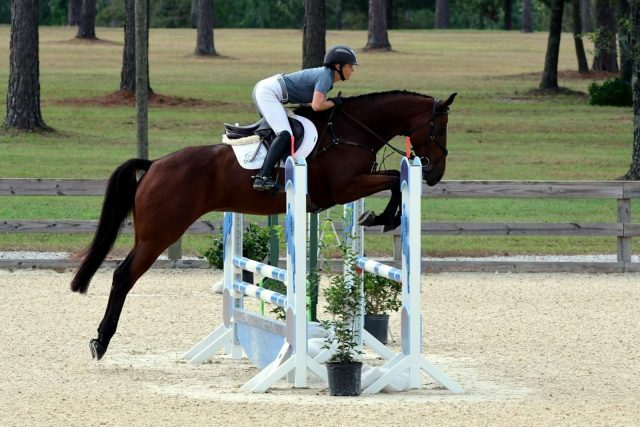 Trendy is quite versatile and would be able to do the jumpers, equitation classes, or be made into a top event horse. 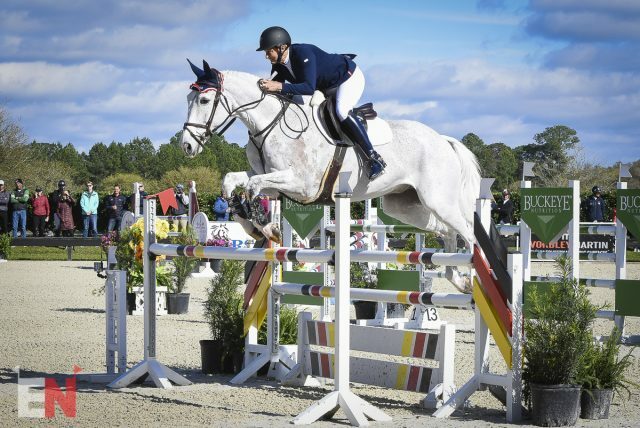 While he is suitable for a young rider or adult amateur, he is also talented enough for a professional. More photos and videos available at www.irishmanorstables.com. Located in New Jersey. Bohen. Photo via Sport Horse Nation. Super All rounder Irish Sport Mare. 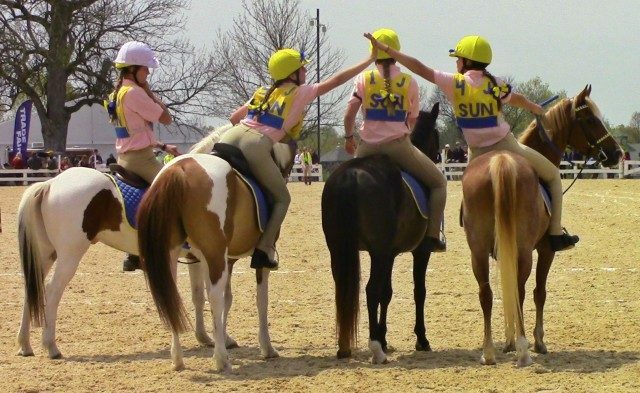 Looking for a horse to have fun with and to be in the ribbons? Bohen is a Fun and fantastic all rounder and is priced at $15,000 USD. This mare will bring so much enjoyment and pleasure. She has been there done it all. Bohen is a 15hh , 13 y/o Irish sport mare. She may be 15hh however she has a horses stride and makes all the distances, she always produces clear rounds and has lots of scope. 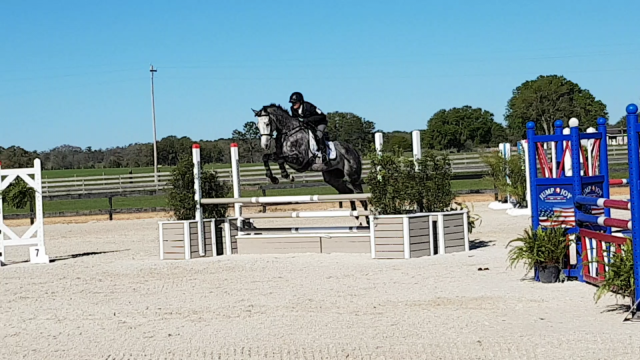 She is a fantastic jumper jumping up to 1.10m with ease and excels in all rings. 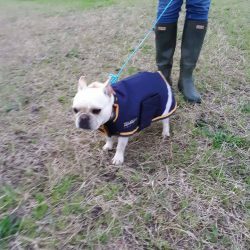 She has a great temperament, is safe and sensible. A true all rounder that loves to jump, she is forward going and locks on to her fences. She is so much fun, gives a great feel when jumping a real confidence giver. She is a favourite in the yard. 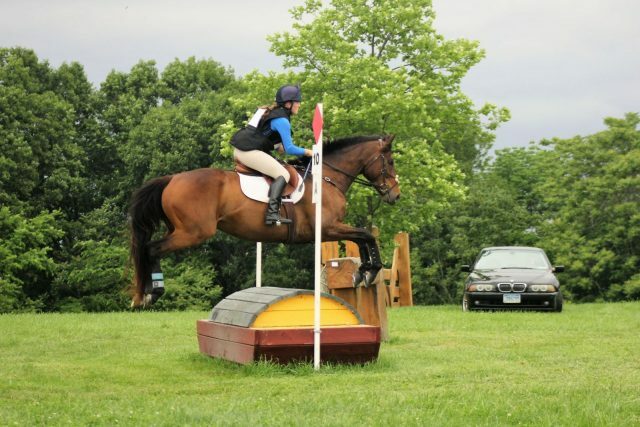 She is fantastic out cross country where she is brave and again careful. She jumps everything in her path, ditches, water, coffins, banks ect. 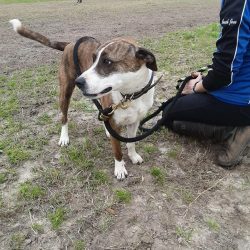 Has competed in Showjumping, Eventing. Hunter trials, Charity rides, Riding club and Sportsman Classes. She is good to hack alone or in company, box, clip, shoe ect. Lots more videos on request. Located in Ireland. After what felt like a long winter, our friends in the UK have come out in force for their first events of the year. Many big names stretched their legs at Tweseldown over the weekend across three stout Intermediate divisions. David Robinson, also known as Harvey Wet Dog, was out to catch it all on video. Keep an eye out for the likes of William Fox-Pitt, Harry Meade, Tina Cook, Andrew Nicholson and many more. You can find more of David’s fantastic work on his YouTube Page. For results from Tweseldown, click here. 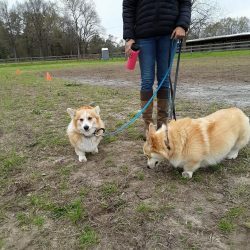 Taking a canter around the Carolina Horse Park. Photo by Shelby Allen. Cross Country Course footing enhancements! 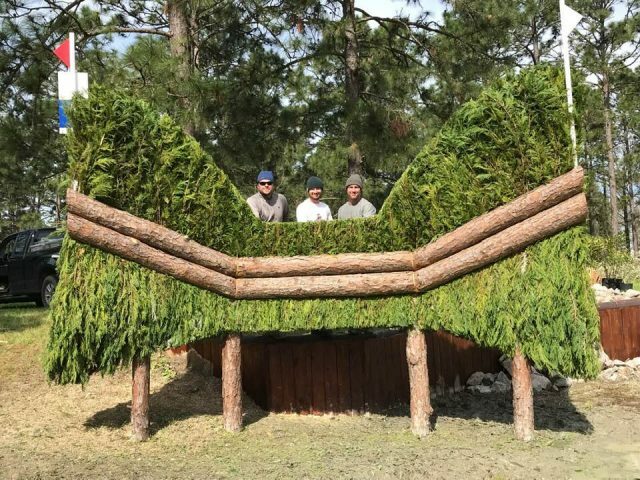 The cross country tracks are in unprecedented condition in preparation for the Carolina International and the Southern Pines Horse Trials with new and improved galloping lanes, extensive tree removal and ongoing seeding & fertilization. Most importantly, the FEI tracks have been roped off since last fall with no access as required to preserve and improve the ground for March 2019. Thank you to Knowlbrook Farms for taking on all management of our sacred ground. Enjoy this video shot on Feb 25, 2019! 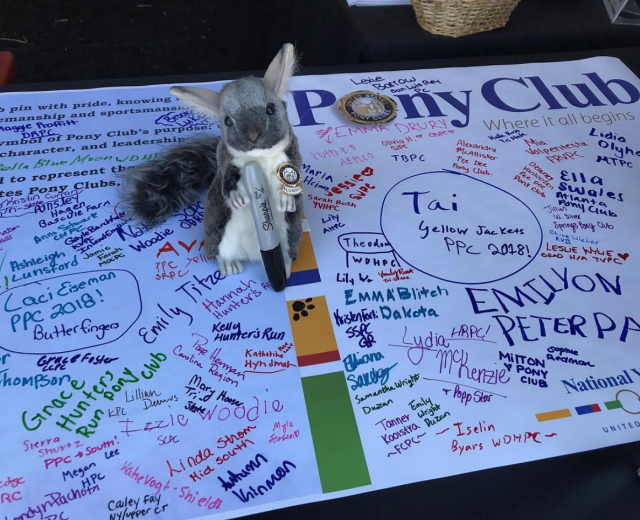 Events Opening This Week: University of New Hampshire Spring H.T., Loudoun Hunt Pony Club Spring H.T., Fresno County Horse Park H.T., St. Johns H.T., University of New Hampshire Spring H.T. Events Closing This Week: Morven Park Spring H.T., Rocking Horse Spring H.T., Full Gallop Farm March II H.T., Texas Rose Horse Park H.T., Galway Downs International H.T. 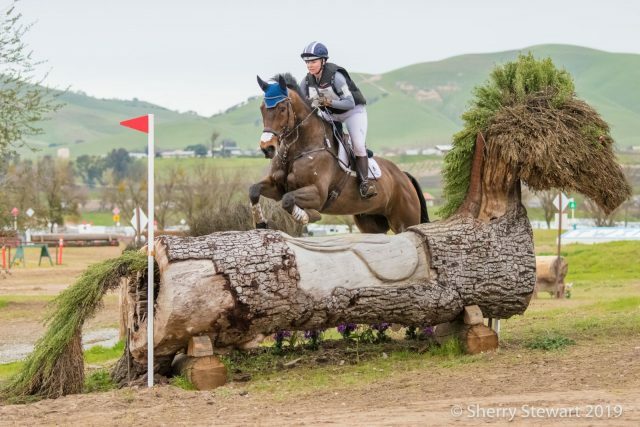 Combined driving is the sister sport of eventing. A different kind of triathlon, driving’s “cross country” is their marathon day, which still operates much like the long format of eventing. If you’ve never watched, check out some of the footage from marathon day at Live Oak International. It’s out of this world. You can watch here with a US Equestrian membership. National Holiday: Daylight Saving Time — did you spring your clocks forward? 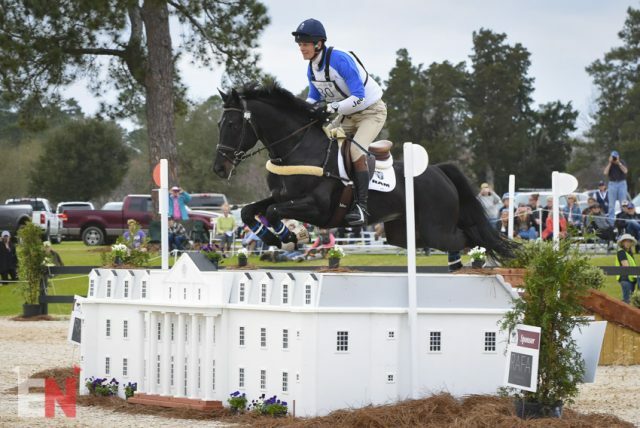 During the winter months, Ocala becomes a hub for eventing as riders chase warmer weather. This can be a good thing for you horse buyers because there’s a lot of talent in a small area. 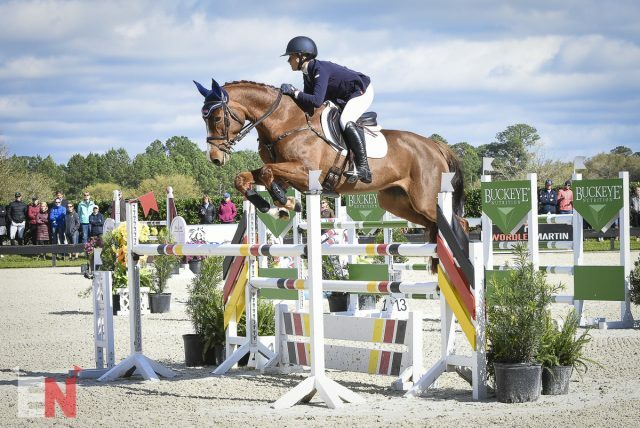 Whether you’re based here for the winter or you’re making a trip out of horse shopping, here’s six horses who are currently listed for sale near Ocala, Florida on Sport Horse Nation. Freedom GS. Photo via Sport Horse Nation. Freedom is a stunning 6yo mare with superb bloodlines (Humble GS x Fidertanz x Voltaire). 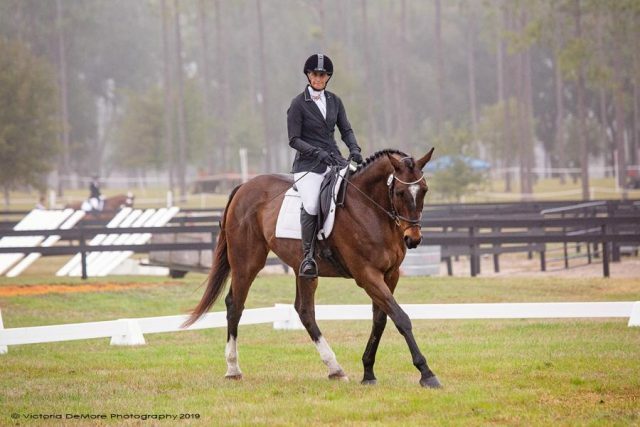 Freedom has never finished out of the top 5 and consistently finishes on her dressage score of mid 20’s dressage. 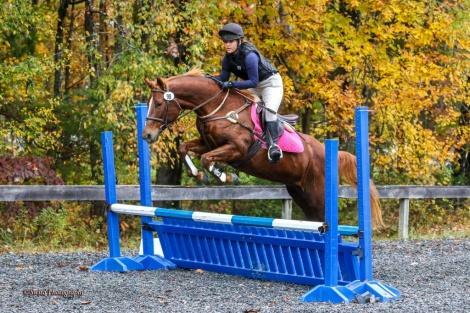 She is sweet and quiet enough for a novice rider with the talent to do the upper levels with ease. Freedom is located in Ocala, FL. Please check out www.jessicaphoenix.ca for more info on Freedom GS and a full list of our sales horses! Located in Ocala, Florida. Turf Surfer. Photo via Sport Horse Nation. 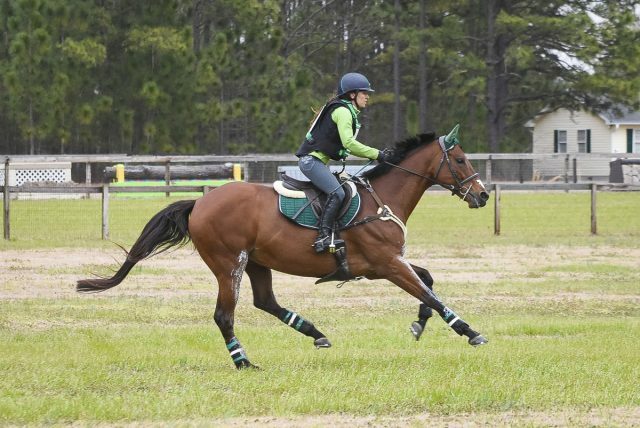 Turf Surfer is a 2009 16.3 hand Thoroughbred gelding. Multiple top finishes at training level in Canada and the US. He is sound, no maintenance, goes in a rubber snaffle. He has an amazing canter, very adjustable, and has a super hind end over the jumps. Usually scores low 30’s on the flat. 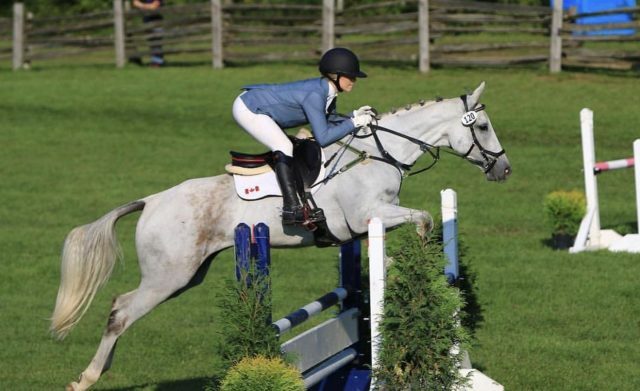 Has top placings show jumping at the 1.10m level in Ontario. 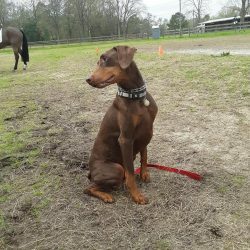 Finished 6th in a big Open Training Class at Ocala International 2018. He has the scope to be a great upper level prospect for someone. You can count on him to leave the rails up. Located in Ocala, Florida. Southern Belle. Photo via Sport Horse Nation. Griffin. Photo via Sport Horse Nation. 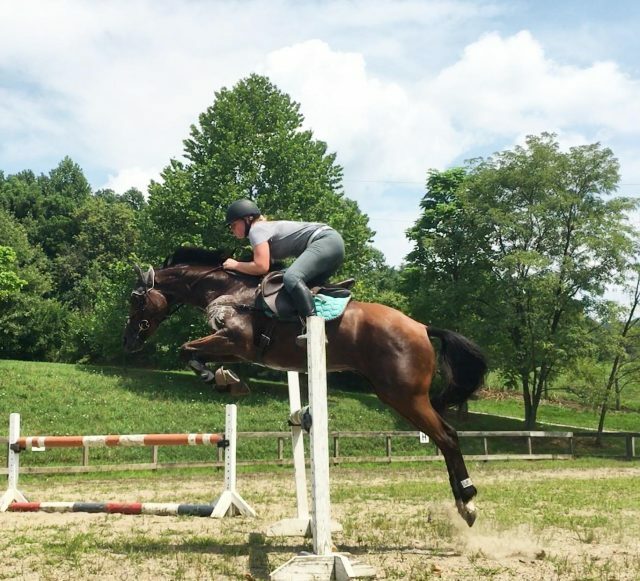 Training Level Gelding, scope for much more! Griffen is an 8 year old, thoroughbred gelding. He is 16’2, big bodied and big moving. He is a very laid back, smart guy who is well schooled on the flat and will jump whatever he’s pointed at. 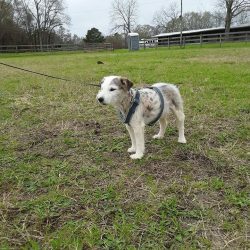 He has completed a couple training level events with the brain, scope and movement for much more. Griff is schooling lateral movements at all gaits, lengthenings at all gaits, counter canter, simple changes, and some collection all in a happy mouth D bit with a link. Over fences he is schooling prelim XC questions, including skinny combinations with ease. 3’3 sj courses and will easily finish out the winter season in Ocala with a prelim (unless I wimp out 🤦🏼‍♀️). 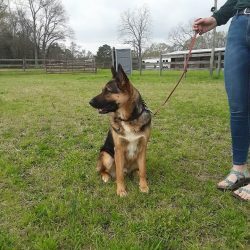 Easy to hack anywhere, very easy keeper (especially for a TB), prefers to live out- but please no group turnout situations (likes to play too much). Low maintenance. Super fun personality and an all around fun horse to be around. He will make you want to quit your job and travel the world with him doing fun things. McDreamy. Photo via Sport Horse Nation. 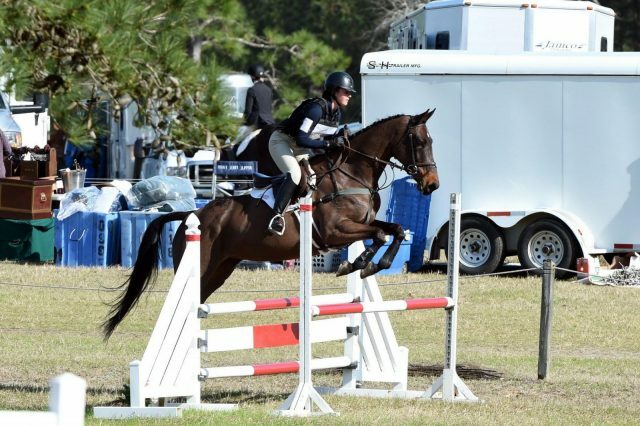 McDreamy is a 2004 16.1 hand Thoroughbred gelding. 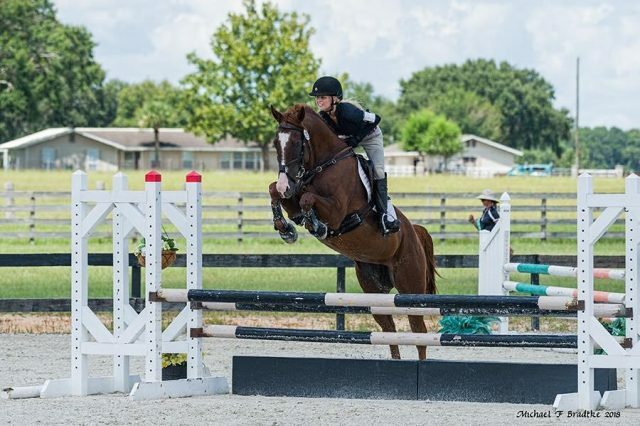 Good mover, super sound with no maintenance, careful jumper, and a sweetheart in the barn. Goes in a rubber snaffle all three phases. 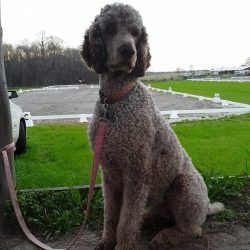 He has brought many young riders through the levels, with many wins at prelim, won his first intermediate, won Ontario Preliminary Championships and was 6th at Virginia CI2**-L (formerly CCI1*). He won Rocking Horse Preliminary in March 2018 on a 29. He gives timid riders confidence and isn’t difficult to ride. He is best suited to someone who wants to gain experience at the lower levels while being competitive. Deauville Beekhoeve. Photo via Sport Horse Nation. 2008 Bay KWPN Gelding 17hh by Van Gogh. 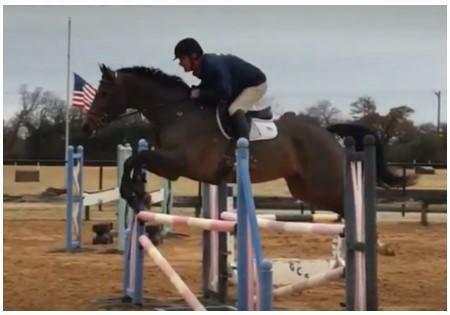 This well-schooled horse has great movement and a super jump. He has jumped 1.3 meter and won the One-Star at Strzegom in 2017. Already won 2 divisions in 2019 (modified at Grand Oakes and Open Prelim at Rocking Horse II). See more information on www.goldchipstables.com. Chinch is high on life now that the season is in full swing. To celebrate, he’s brining you a third Who Jumped It Best? this week. 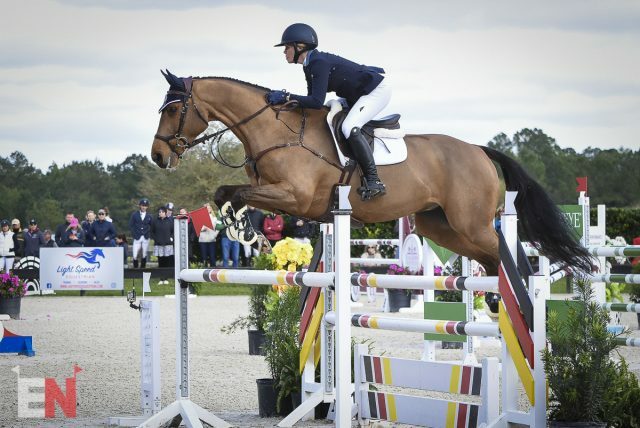 You know the drill — check out the photos below from the $20,000 Ocala Horse Properties Eventing Prix Invitational, and cast your vote at the bottom of the post to select the pair who you think presents the best overall picture. 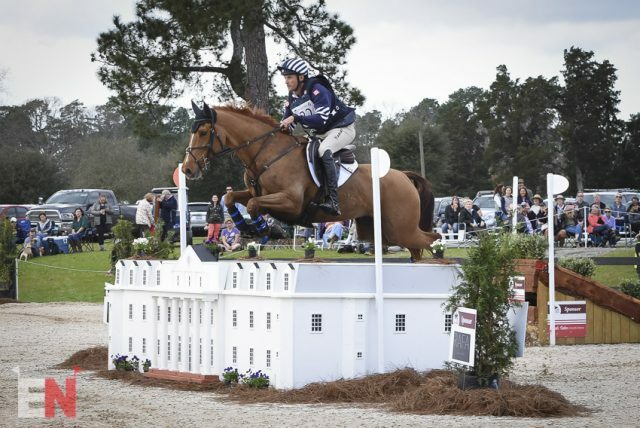 Click here to read our coverage of the Eventing Prix Invitational. Alyssa Phillips and Oskar. Photo by Shelby Allen. Tamie Smith and Cambalda. Photo by Shelby Allen. Sara Kozumplik Murphy and y Rubens D’Yseiux. Photo by Shelby Allen. Mia Farley and BGS Firecracker. Photo by Shelby Allen. Karl Slezak and Fernhill Wishes. Photo by Shelby Allen. Hannah Sue Burnett and Lukeswell. Photo by Shelby Allen. Will Coleman and TKS Cooley. Photo by Shelby Allen. 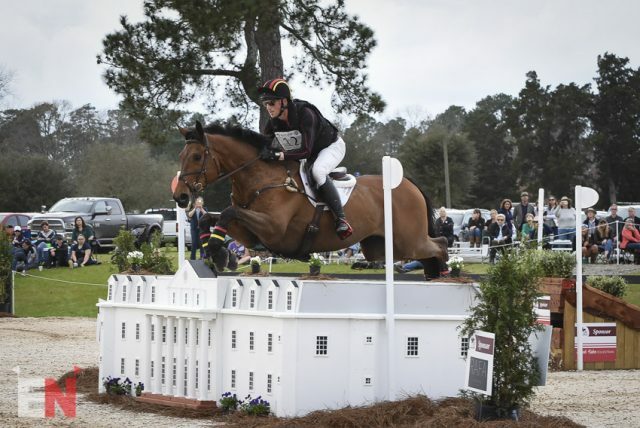 Speed demon Will Coleman is now a back-to-back winner of the $20,000 Ocala Horse Properties Eventing Prix Invitational, this year with TKS Cooley. 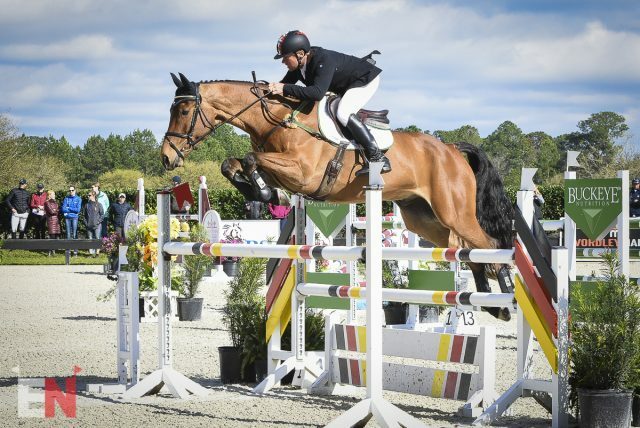 A careful clear secured Will and the 9-year-old Irish Sport Horse (Vivaldo Van Het Costersveld x Badgerhill Cruise, by Cruising), owned by the TKS Cooley Syndicate, a spot in the jump-off. They followed that up with a dead accurate speed round that put them out front in 41.68 seconds. Will also led his team, “Black List,” which included Buck Davidson, Lauren Kieffer and Matt Brown, to a win the team competition. Jennie Brannigan and I Bella. Photo by Shelby Allen. 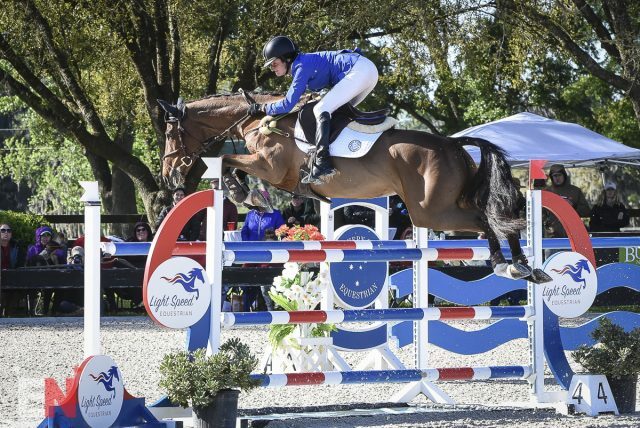 Jennie Brannigan set out in a blaze around the Chris Barnard’s 1.30m track with I Bella, a 13-year-old Dutch Warmblood/Holsteiner owned by Nina and Tim Gardner. Her time of 43.61 seconds gave her second place. Leslie Law and Voltaire de Tre. Photo by Shelby Allen. Finishing on an identical 46.58 seconds in the jump-off, Matt Brown and Leslie Law shared the third place finish. 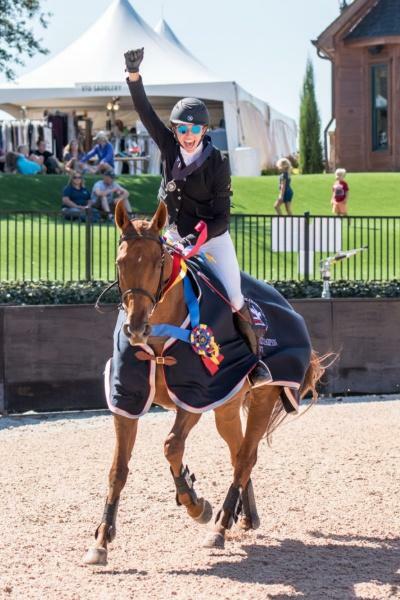 Matt rode Bob and Valerie Fish’s Talking Point BCF, a 12-year-old Irish Sport Horse, and Leslie was partnered with Tre Book’s Voltaire de Tre, a 10-year-old Selle Francais (Gentleman IV x Jasmina du Fresne, by Socrate de Chivre). Buck Davidson and Erroll Gobey. Photo by Shelby Allen. 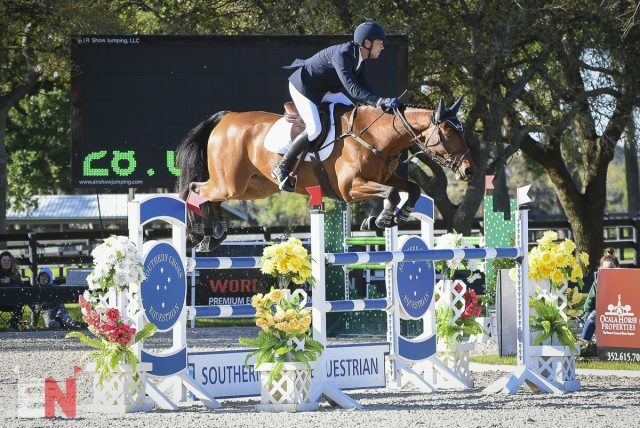 Buck Davidson was the final rider in the group who achieved two clear rounds aboard Natalie Sander, Lisa Darden, and Carl & Cassie Segal’s Erroll Gobey, a 9-year-old Holsteiner (Cassini II x Ulla II, Contender) . They were fifth on a time of 46.73 seconds. 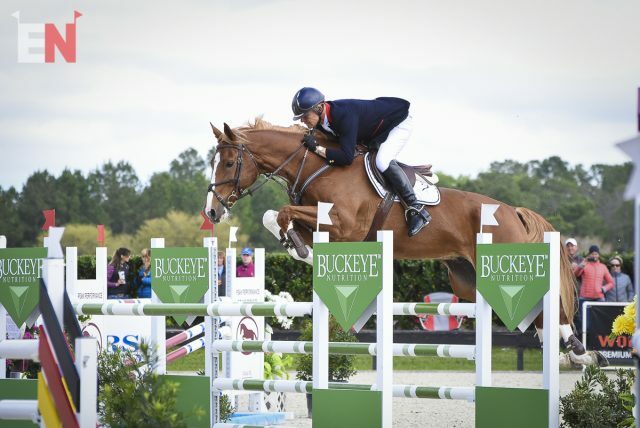 Fourteen of the 35 starters jumped clear in the first round to return for the jump-off. Despite the unusually chilly day in Florida, fans still flanked the sides of the arena to cheer on their favorite pairs. 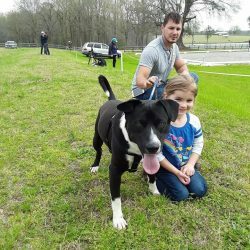 A huge thank you is due to Scotty Keach and Max Corcoran for hosting what has become a favorite among competitors and spectators on the Ocala calendar. 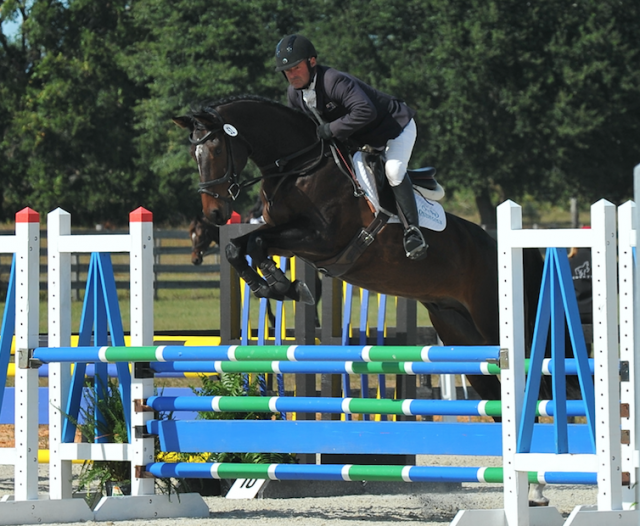 Doug Payne donned his CamBox once again at the $50,000 LiftMaster Grand-Prix Eventing at Bruce’s Field. His unique helmet cam features both both first person and live stream point of view, so you can see what it’s really like to ride a showcase course. Sharon White and Cooley On Show. 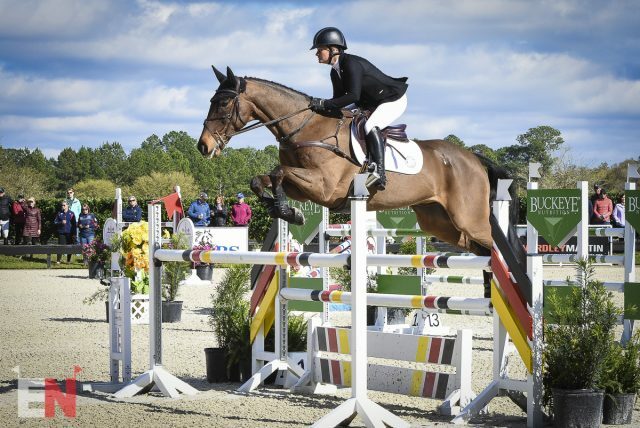 Photo by Lisa Thomas/Mid-Atlantic Equestrian Services. 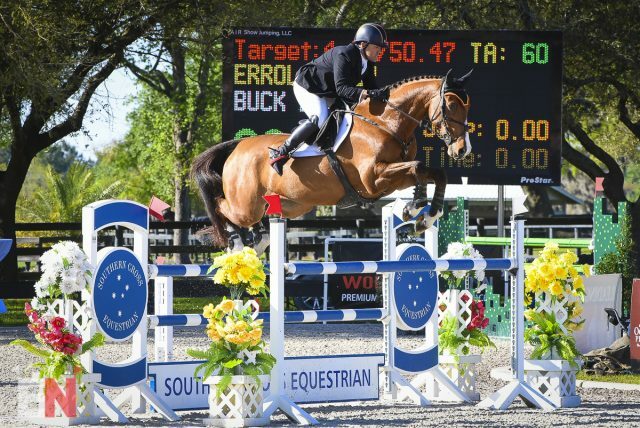 If you’re in the office today, pull the $20,000 Ocala Horse Properties Eventing Prix Invitational live stream up on your second monitor. We promise not to tell your boss. You can watch it right here on EN thanks to EQTV Network. Our own Jenni Autry will be behind the mic, so you’ll want to have some headphones handy. Action starts at 2 p.m. See the entry list here. 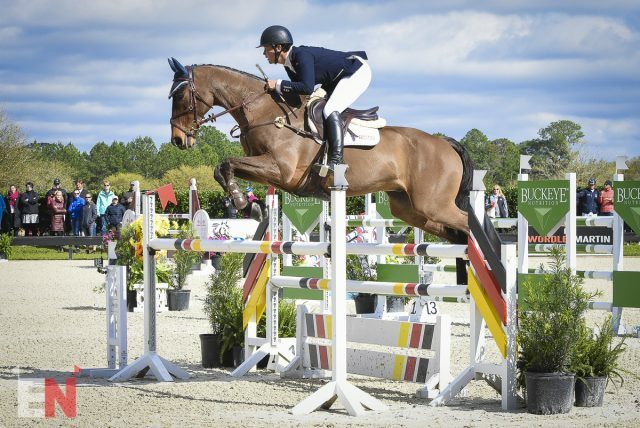 Events Opening This Week: Fair Hill International April H.T. 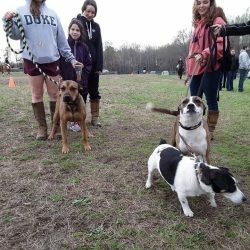 and CCIS, Longleaf Pine H.T., Sporting Days Farm April H.T. III, River Glen Spring H.T., Holly Hill Spring H.T. 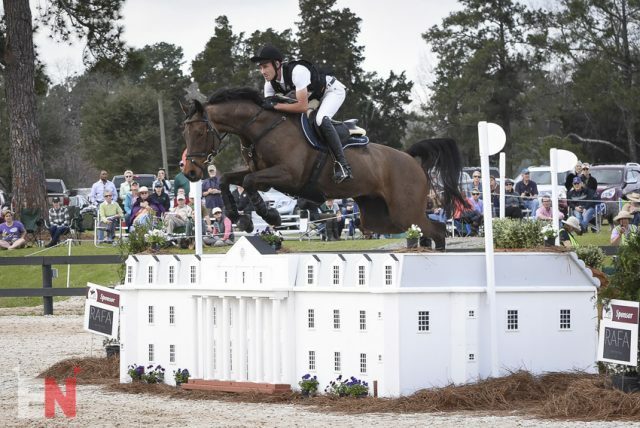 Events Closing This Week: Carolina International CCI and H.T., Poplar Place Farm March H.T., Southern Arizona H.T. 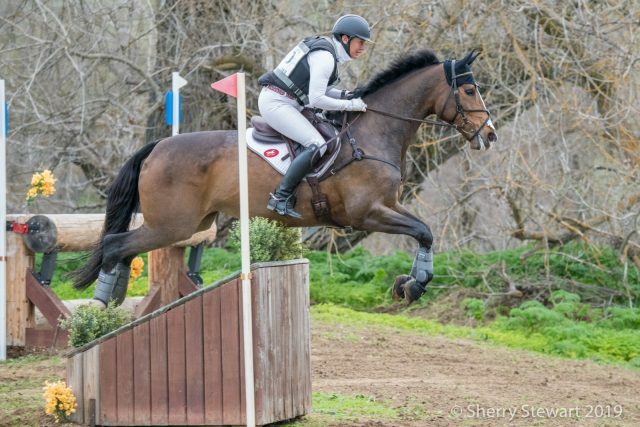 James Alliston and the powerful Pandora were the big winners on the west coast this weekend as they topped the Advanced division of the Twin Rivers Winter H.T. 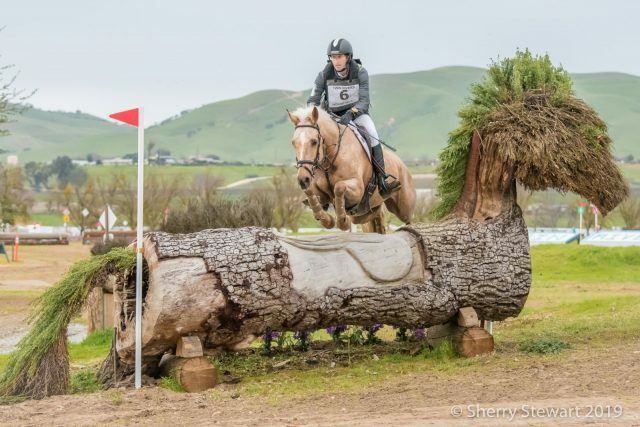 The pocket-sized palomino, a 9-year-old Swedish Warmblood owned by Laura Boyer, had the speediest cross country trip of the bunch, finishing just two seconds above optimum time in the horse’s Advanced debut to finish on a score of 43.9. 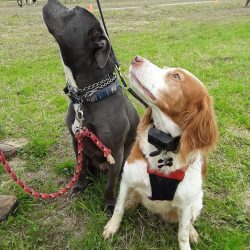 For James, producing a horse through this level relies heavily on their natural talent and will to do the job, and Pandora was certainly up to the challenge. “I think she’s a real blood type. 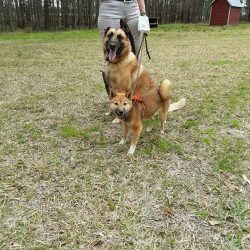 She has a lot of energy and she gallops well. She likes jumping and gets pretty up for it and is quick and sharp with her legs. Those are a few of her qualities that I saw early on that made me thing she could go up the levels,” he said. James also found success at the Preliminary level, winning the 24-entry open division with Cassio’s Picasso. 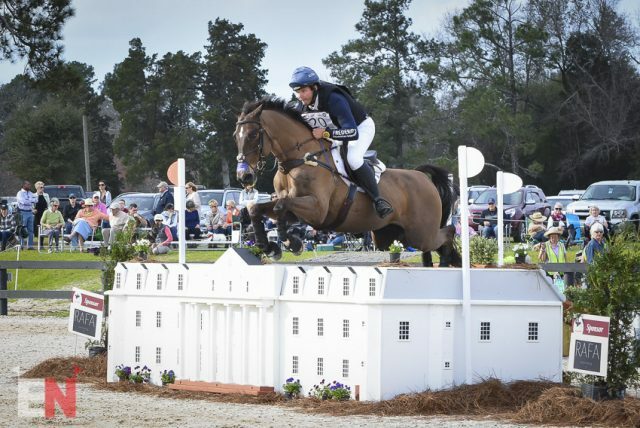 Our 2018 Fair Hill CCI3* Champions, Frankie Thieriot Stutes and The Chatwin Group’s Chatwin, had their first advanced run of the year to finish in second place. 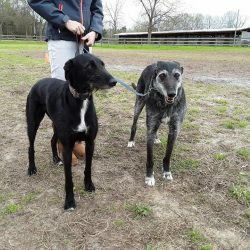 The power couple also proudly produced their best Advanced dressage score: a 21.8, which had them over ten point ahead of the rest of the pack. Frankie then let Chatwin cruise around the cross country, going clear but picking up 28 time penalties for a final score of 46.6. Leah Breakey and Master Class. Photo by Sherry Stewart. Leah Breakey ended the weekend in third place with her own Master Class. This pair had one rail and 15.6 cross country time penalties for a final result of 58.5. 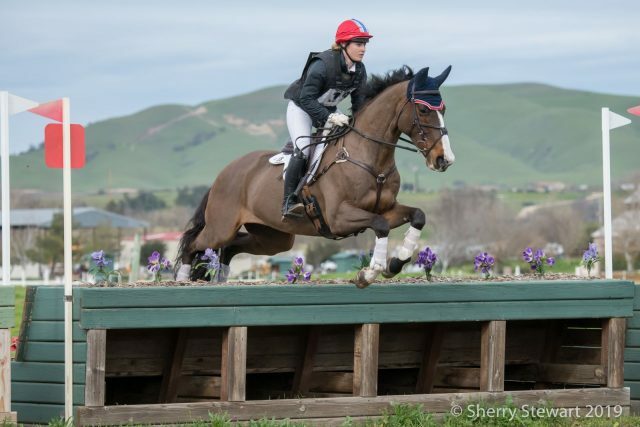 Mallory Hogan and her Clarissa Purisima were fourth in their debut at the level, and the other two pairs — Robyn Fisher with Betawave and David Koss with Erusa — withdrew before the cross country. 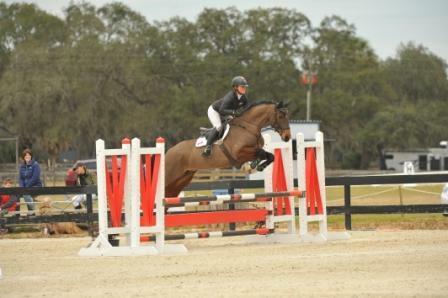 Megan Sykes & Classic’s Mojah. Photo by Sherry Stewart. Megan Skyes was the big winner of the Open Intermediate division with her own Classic’s Mojah. 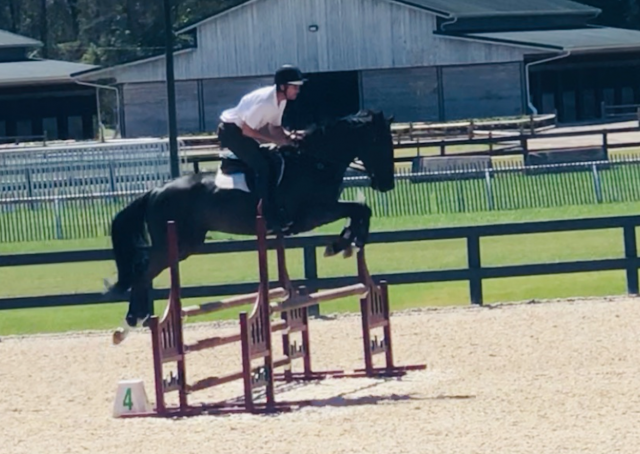 In their first outing of the year, the pair earned a 25.9 on the flat and had one rail before going clear across country with 14.8 time penalties. Their win rests on a score of 44.7. A clear cross country round with 11.6 time penalties gave Tamie Smith and Ruth Bley’s En Vogue a leg up from seventh to second place on a final score of 45.9. 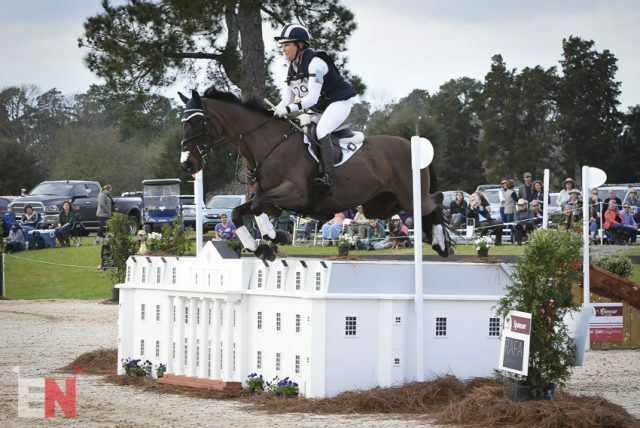 Amber Levine and her Cinzano had the fastest cross country round of the group for third place, and Andrea Baxter went fifth aboard her Enfinity. EN would like to extend a huge thank you to Sherry Stewart for the lovely photos from Twin Rivers. 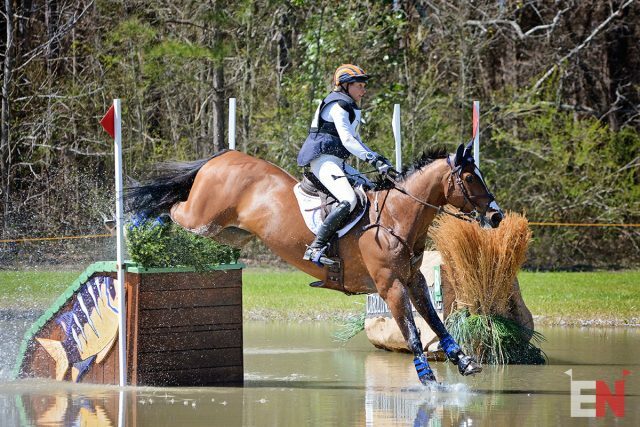 Sport Horse Nation Spotlight: Heads Up Adult Amateurs! Rebecca. Photo via Sport Horse Nation Spotlight. 9yr old 16.3h By Rousseau out of EM River Side Lady! 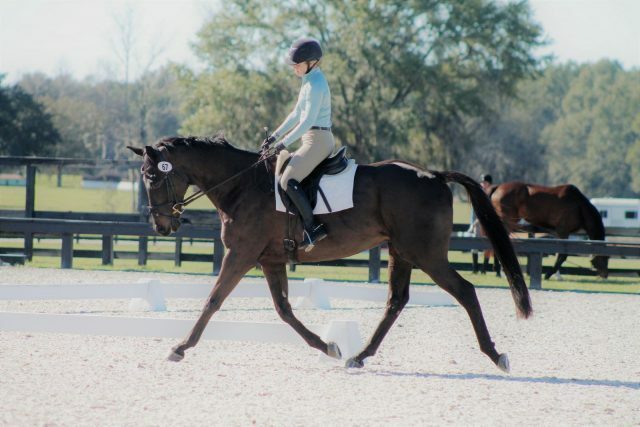 Rebecca has earned her dressage scores to become an American Hanoverian Elite Mare Candidate. Competing 3rd level she also has been started over show jumps and some xc. She is very talented in the arena but also will go foxhunting and take you on a trail ride. Rebecca is all class and has absolutely no vices! Extremely pleasant, willing and wants to please. Never ever been unsound. 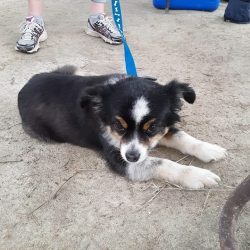 She has been well cared for and looking for her perfect home. She absolutely loves to be groomed and handled. Very very sweet mare. Located in Alabama. Critical Mass. Photo via Sport Horse Nation. For you consideration Critical Mass or “Bo” as know in the barn is a just turned 4 yr old ottb gelding. 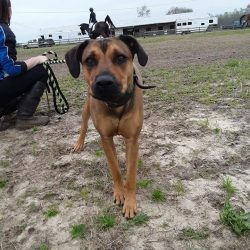 Bo would great fit for an AA or a young rider looking for a young horse on a budget. 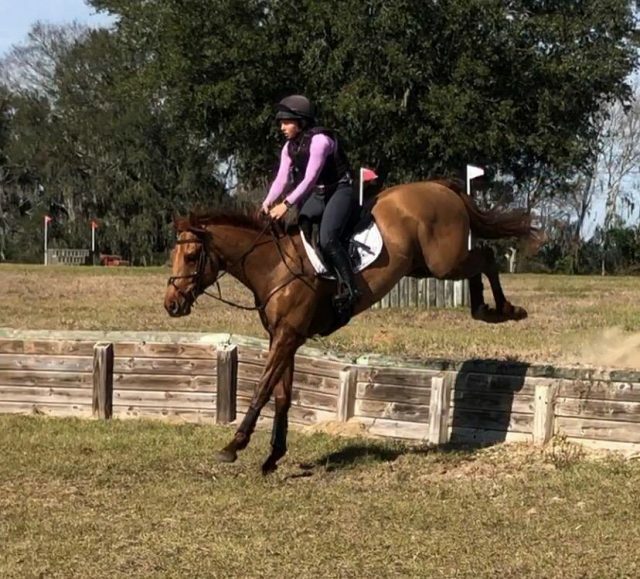 Bo is an easy keeper, (only maintenance need is corrective front shoeing) and quite enough for a beginner rider, but don’t let that foul you he is a gorgeous red head with big movement and a powerful jump. 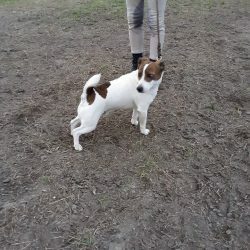 Bo has done one beginner novice and is aiming for novice for his next outing he has a great brain and will move up fast. Priced at 3k obo, leases and payments are also welcomed. Please call Hana Sangster at 954-695-2637 to schedule a time to come see him! Located in Florida. PS Gandhi. Photo via Sport Horse Nation. 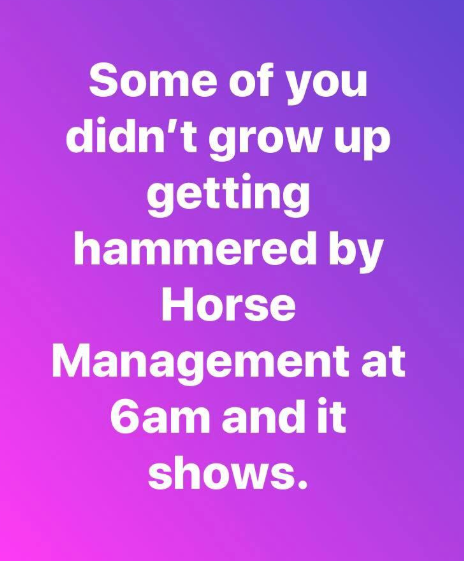 ABSOLUTE AMATEUR DREAM HORSE! PHENOMENAL MOVER & BRAIN! 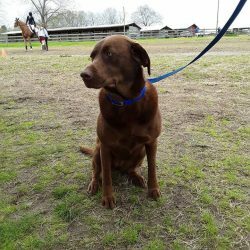 * UPDATE 1/30/19: Running Training Successfully scoring in the 20’s in Dressage! Peachstone Sport Horses offers (2011) PS Gandhi AKA G-Monkey is a 16.1 Dark Bay KWPN Gelding by Warrant. (Numero Uno) Big Fancy Mover and easy to do in all ways. Shown straight 1st level dressage (schooling 2nd) and low levels eventing in Holland. Superb Canter, easy to jump, happy mouth & ready to go on. Really a joy to ride everyday! Dressage scores of 26 & 28 at last 2 shows. He is rocking around training without batting an eye! Nothing phases him and he is STUNNING to look at! 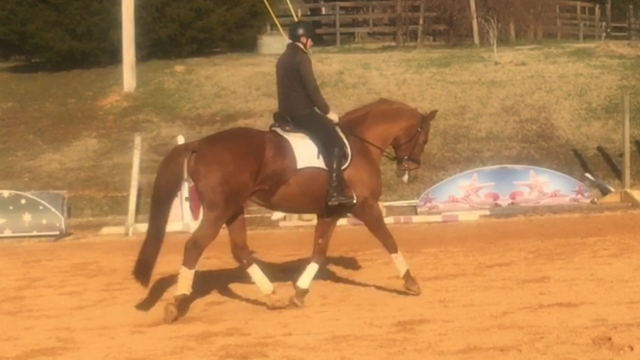 Super YR/AR mount that will win and finish on his dressage! Located in Florida. Cherry. Photo via Sport Horse Nation. Cherry is a very pretty & sweet 15.2 11yr old quarter horse. She has been a wonderful first horse for my daughter. Together they have competed through Novice. Good feet, no vices, no required maintenance. Super easy keeper. Price negotiable to the right home. Located in Virginia. Honour the Riches. Photo via Sport Horse Nation. 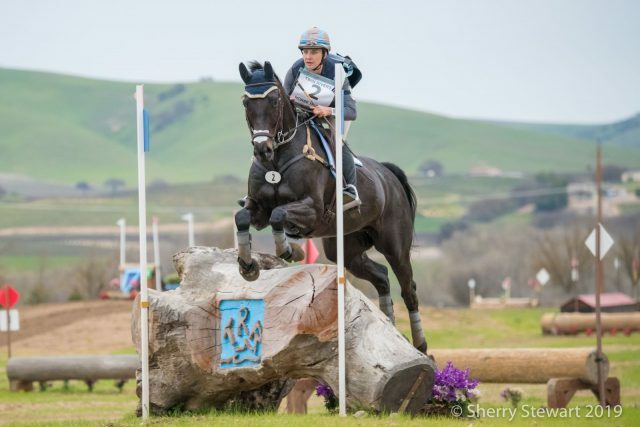 Bellamys Eventing career started when she was six years old. She was in a strict training program for two years with lessons every week ridden by me. She has also been in lessons with a 3*** rider for a summer and a Lainey Ashker clinic also ridden by me. All very much liked her and her personality. She has shown in North Carolina, Kentucky, and Ohio. She has shown in intro all the way up to Beginner Novice. This year I was planning on taking her novice as she schools’ novice and training level very easily at home. She has shown in novice eventing dressage and scored moderately well. Her last beginner novice was October 2018 and she placed 2nd out of 10. She has no problem making time on cross country and she always has a clean stadium. Her dressage skills are still coming but she has amazing progression. She has done walk to canter transitions, downward transitions, shoulder inn, haunches in, turn on the forehand, and much more. She does not care about any cross country or stadium fence (ditches, water, tires, flowers, windmills, giant lollipops, Halloween décor, steps, etc.) 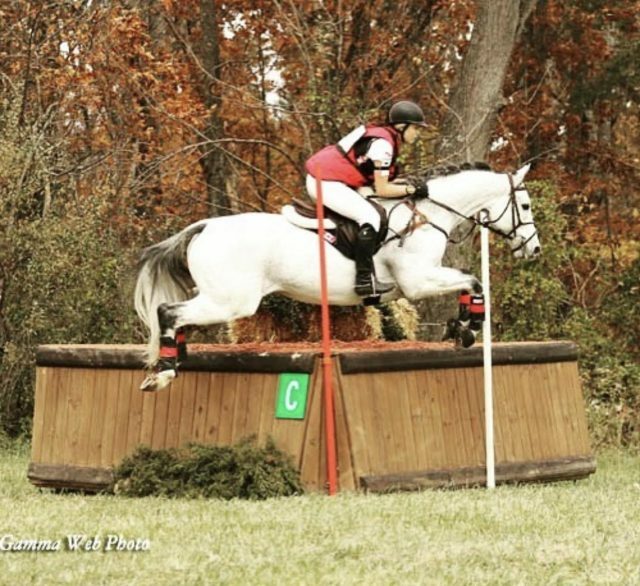 In her entire career she has only refused two fences and that was her first cross country school ever. She can get hot when jumping and not for a beginner rider. She is not out of control but can be ridden by a amateur or someone who just wants to compete up to training level. 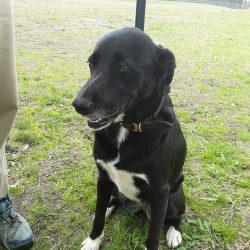 She would be great for a teenager who loves a quick paced horse with lots of personality. She knows her job and loves doing it!! Only reason for selling is I know she will not be an intermediate or advanced horse and that is what I want. Otherwise I would love to keep her. Price negotiable to a good home. Located in Ohio. This round of Who Jumped It Best? 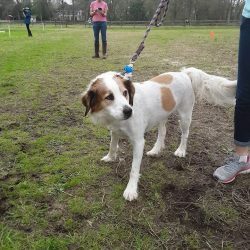 takes us to Bruce’s Field in Aiken, S.C. 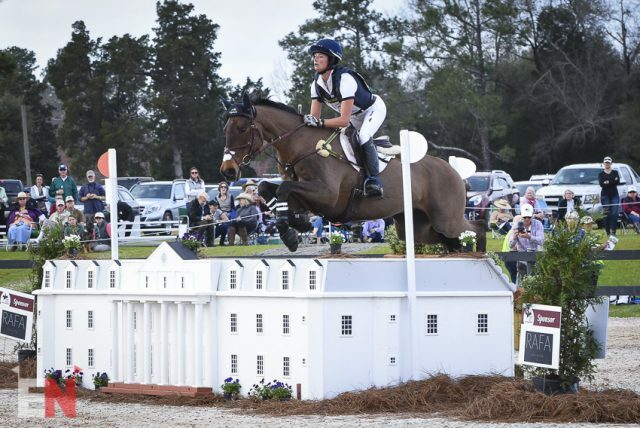 Check out these riders jumping the iconic Willcox Hotel at the $50,000 LiftMaster Grand-Prix Eventing at Bruce’s Field, and decide who you think presents the best overall picture. You can cast your vote by selecting your choice in the poll at the bottom of the post. Clayton Fredericks and Luksor. Photo by Shelby Allen. Boyd Martin and Kyra. Photo by Shelby Allen. Allie Knowles and Sound Prospect. Photo by Shelby Allen. Felix Vogg and Colero. Photo by Shelby Allen. Jennie Brannigan and Cambalda. Photo by Shelby Allen. Liz Halliday and Fernhill By Night. Photo by Shelby Allen. William Fox-Pitt and Sandro’s Star. Photo by Shelby Allen. Doug Payne Vandiver. Photo by Shelby Allen.